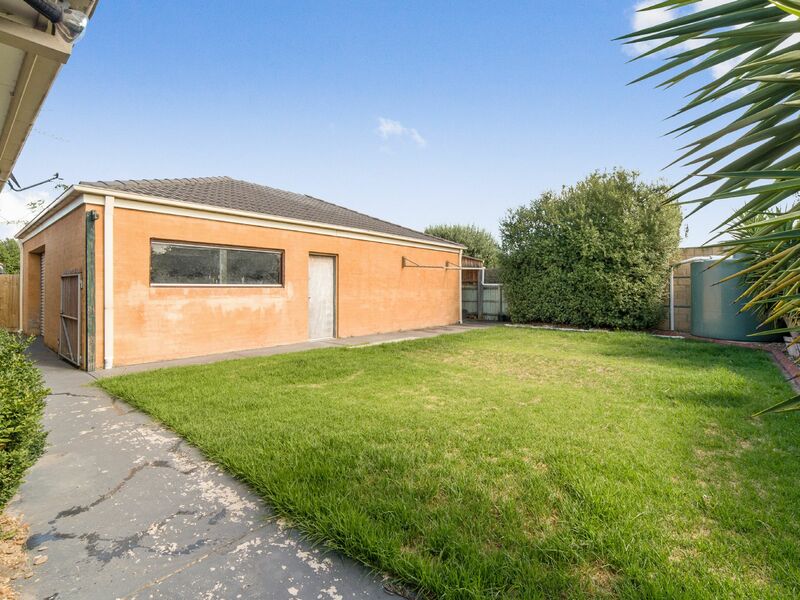 wonderful surprises including an enormous man cave/garage that any tradesman won�t want to leave. 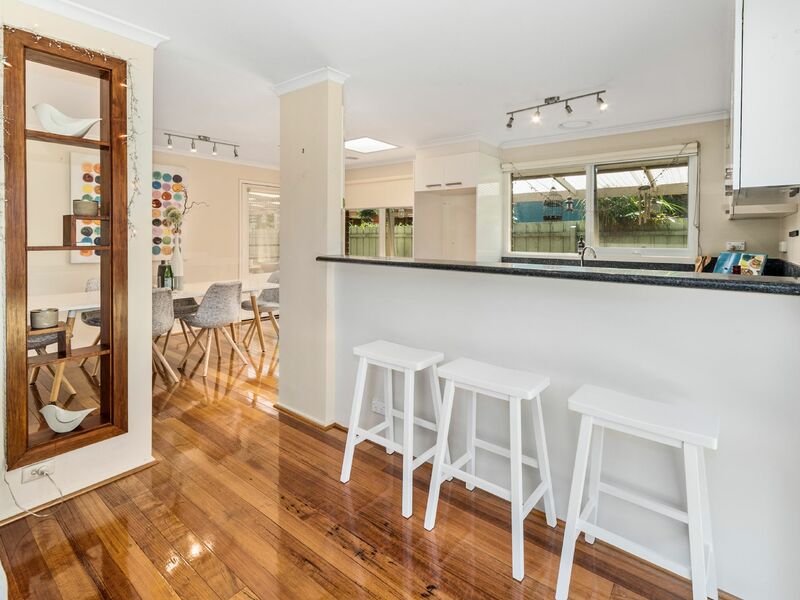 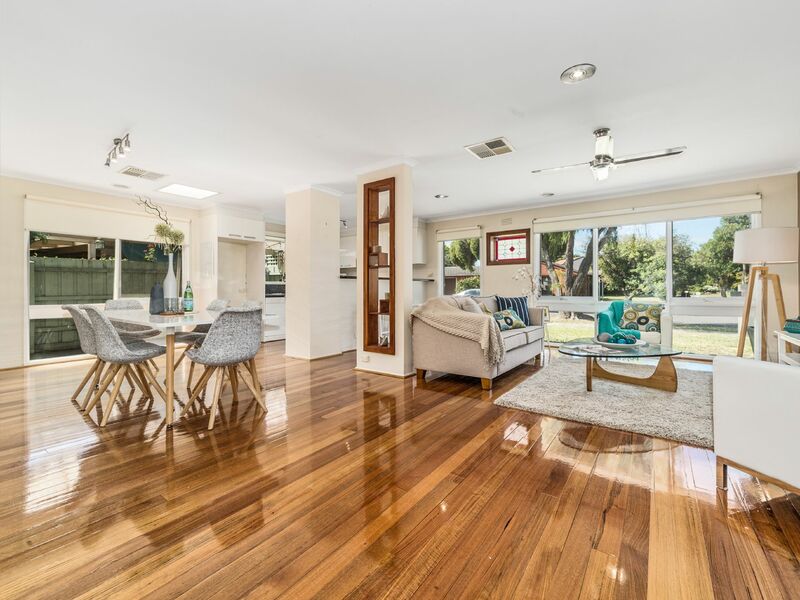 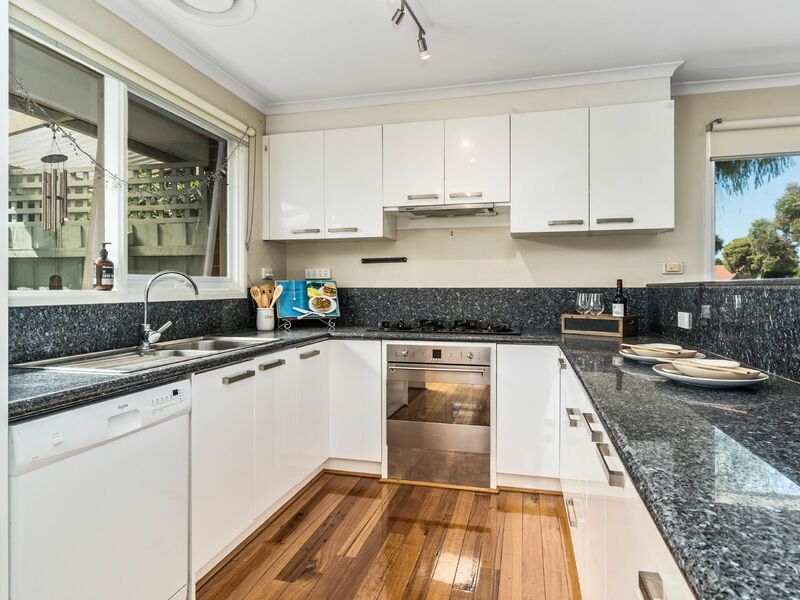 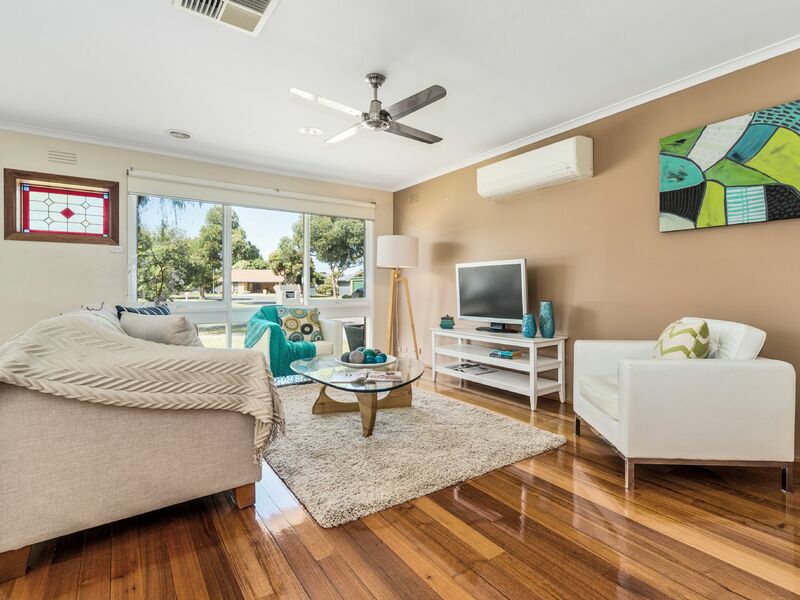 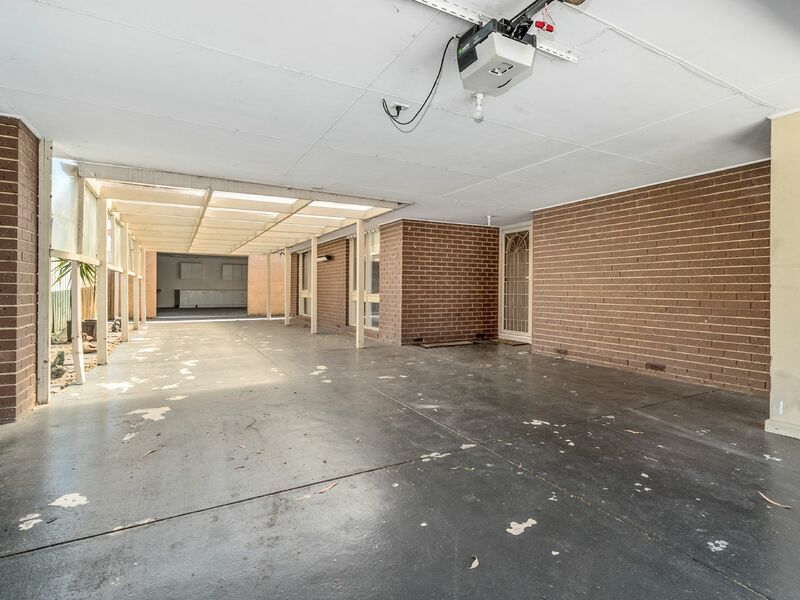 The home has a freshly painted excellent open plan design with feature hardwood polished floor boards complimenting the large living area and modern kitchen with ample cupboard space and quality appliances. 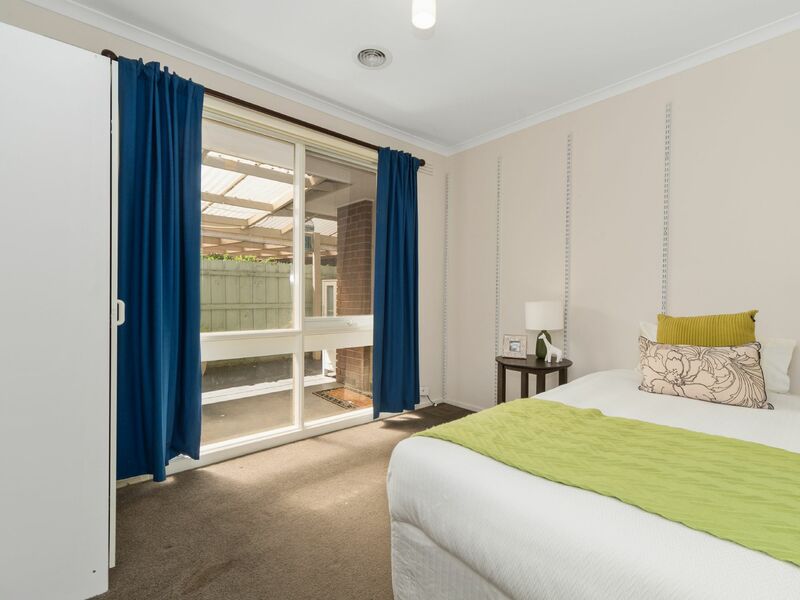 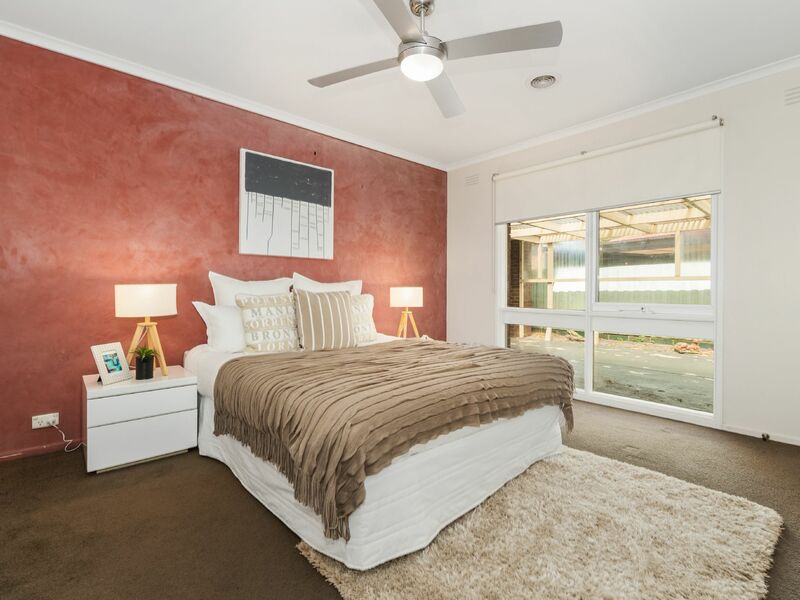 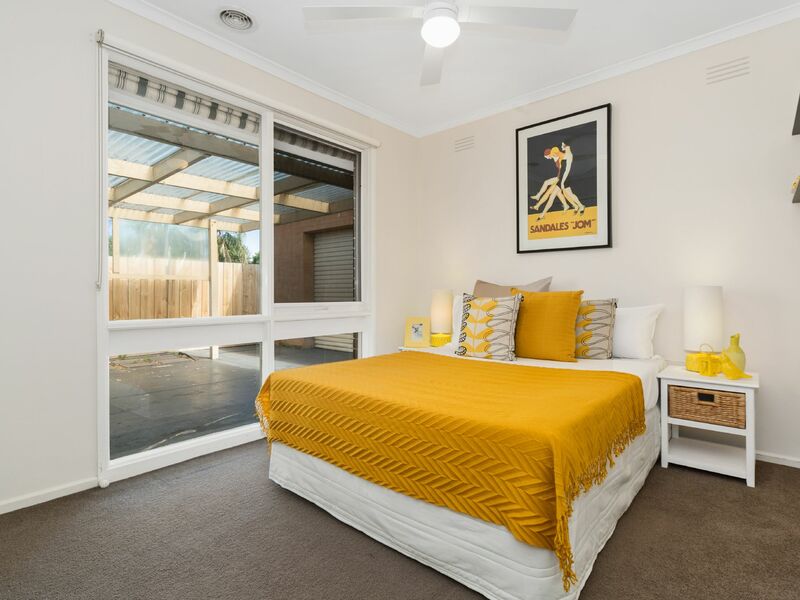 Large master bedroom with built in robes, ducted gas heating, central evaporative cooling and split system air conditioning will keep you comfortable all year round. 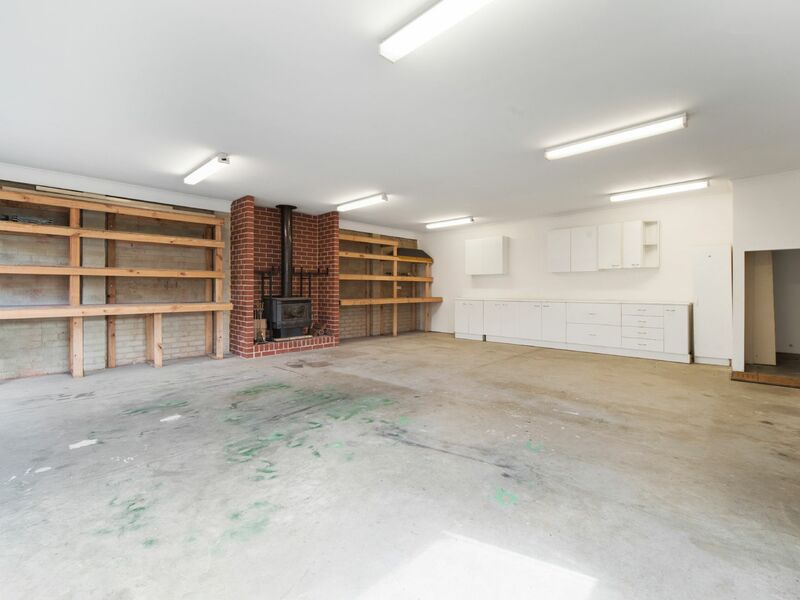 undercover parking for four cars leading to the monster garage/man cave equipped with shelving, cabinets and an amazing feature fire place. 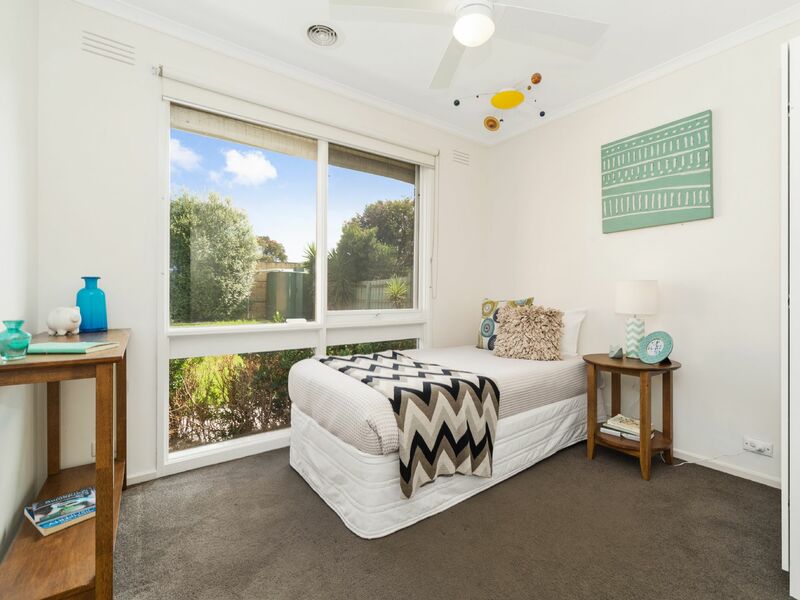 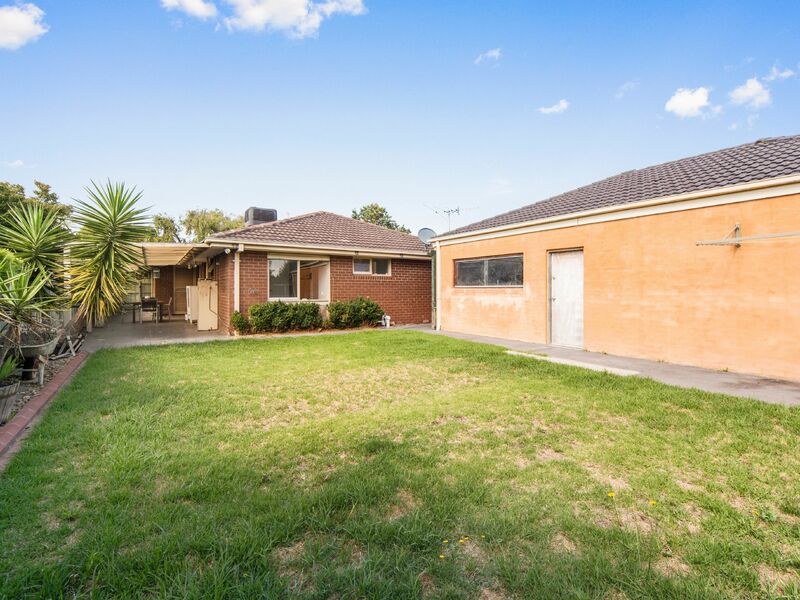 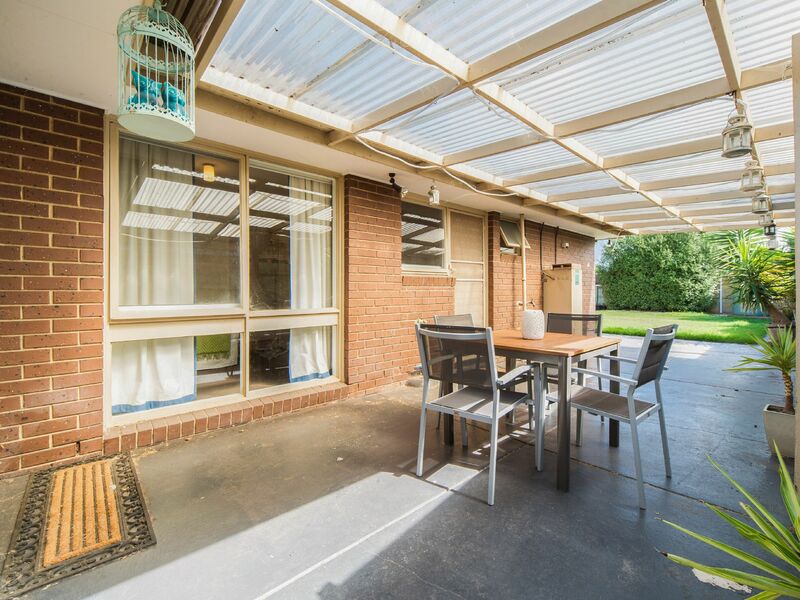 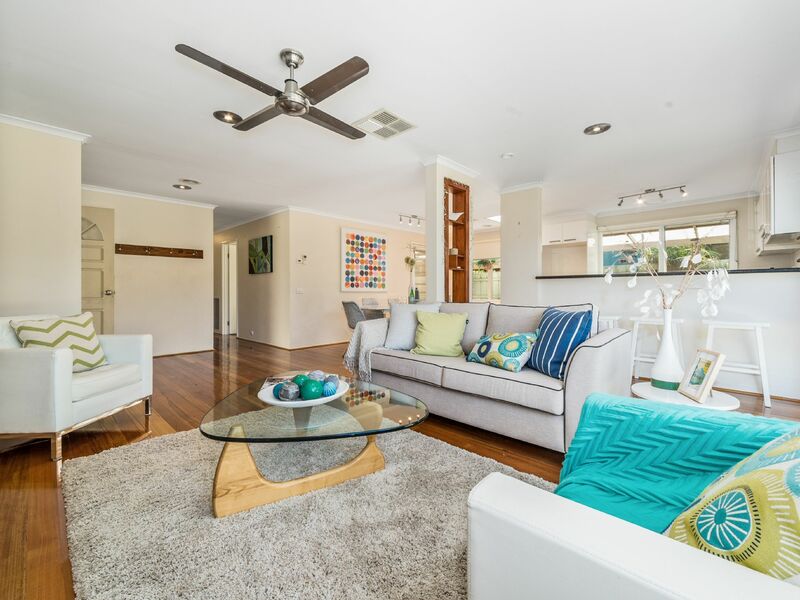 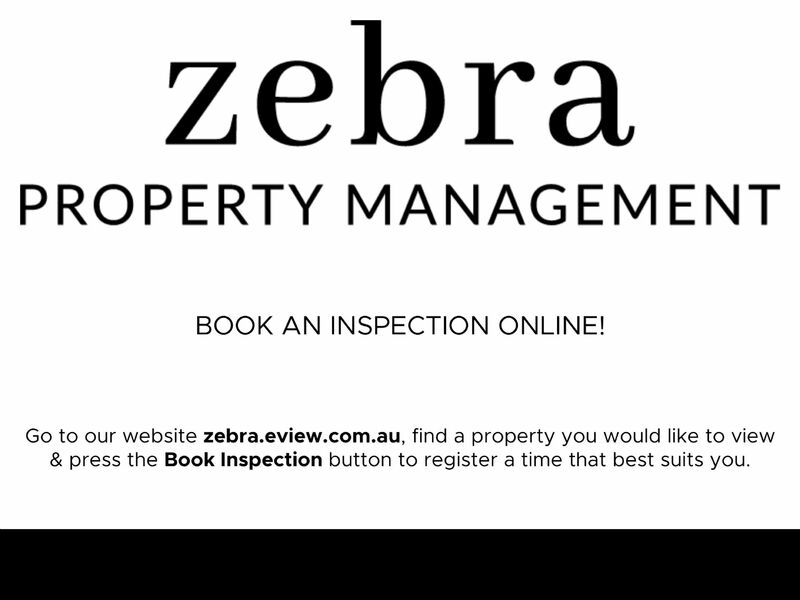 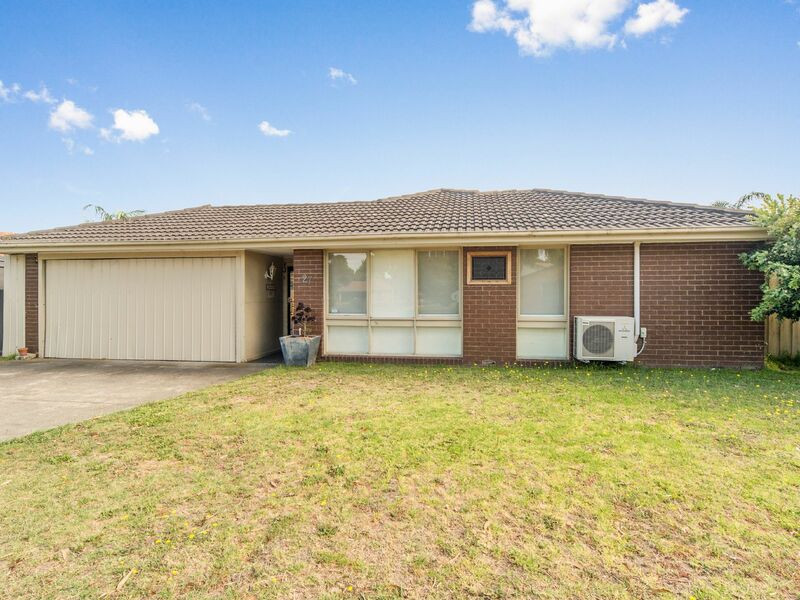 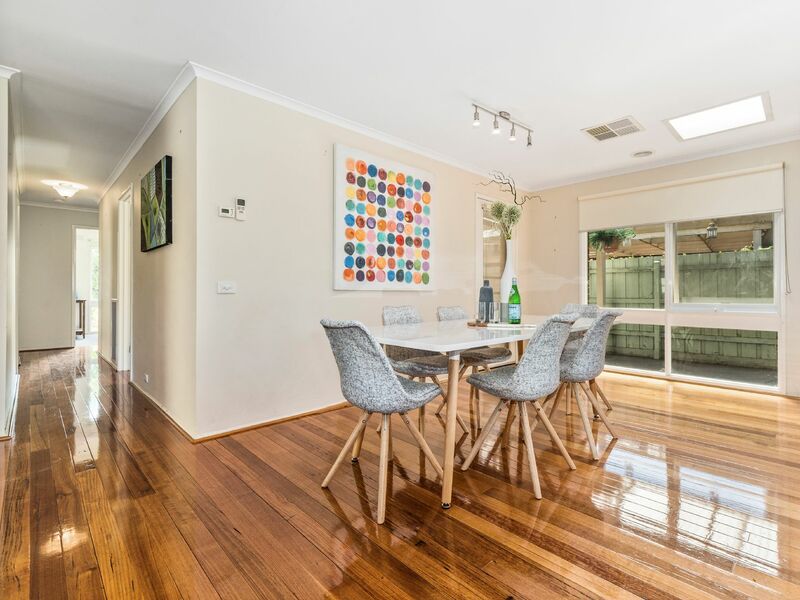 This home is situated in a popular family friendly pocket within easy access to schools, shops, public transport, easy freeway access and Seaford's beautiful sandy beaches.